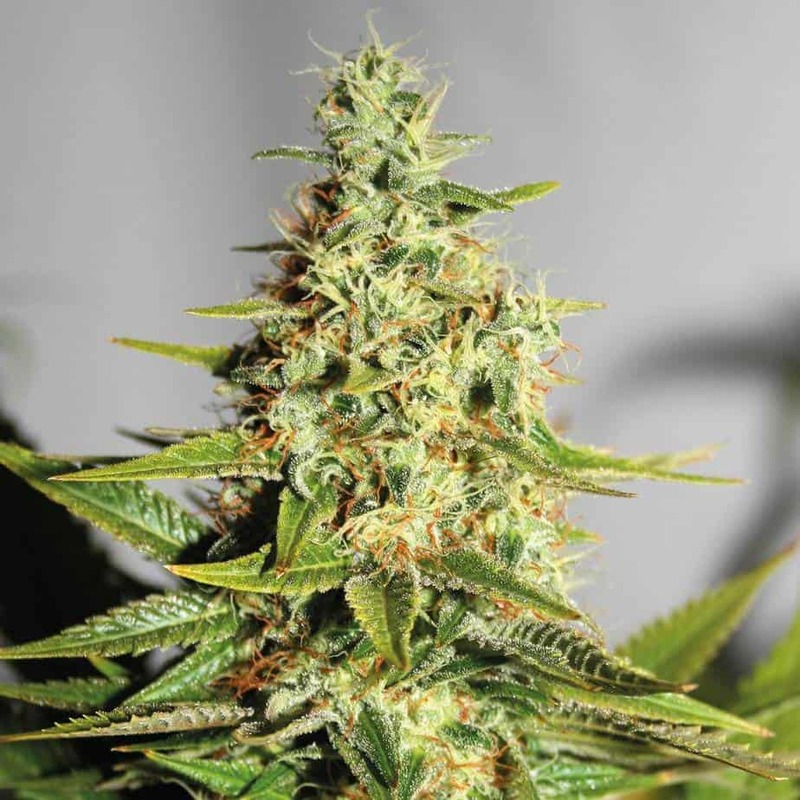 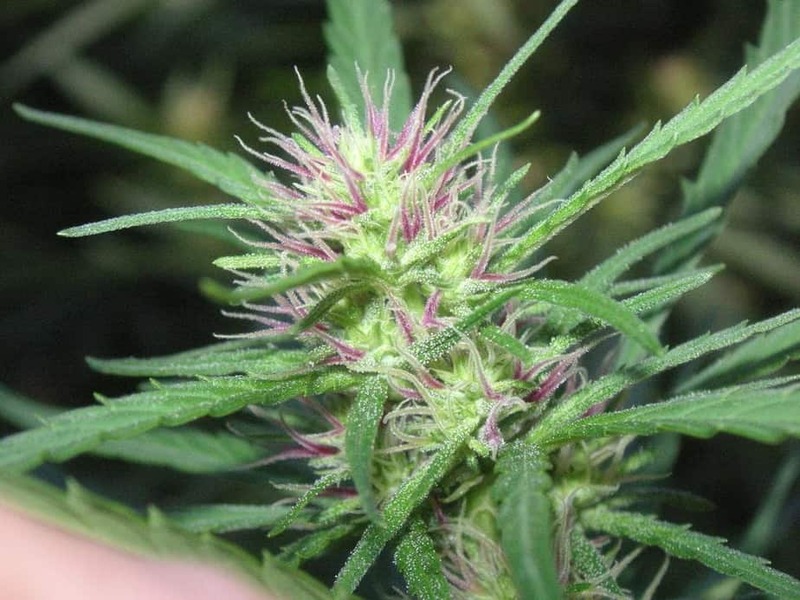 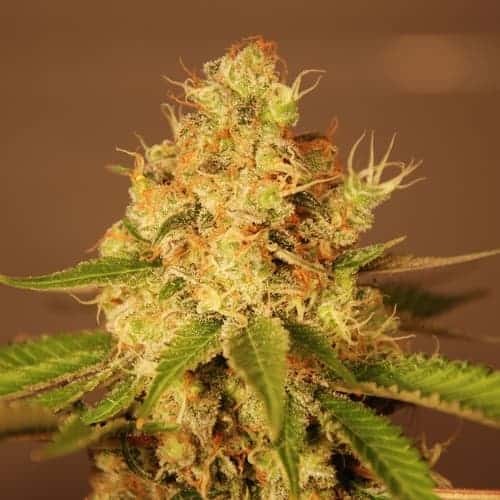 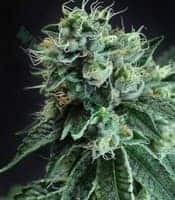 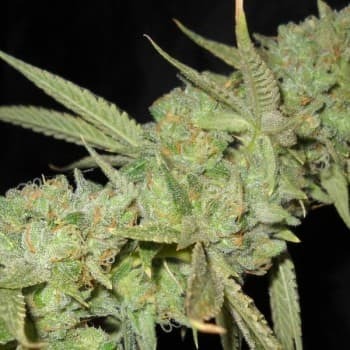 Orange Diesel Seeds is a sativa-dominant marijuana strain created from the cross between Orange diesel and Agent Orange by Lady Sativa Genetics Seeds. 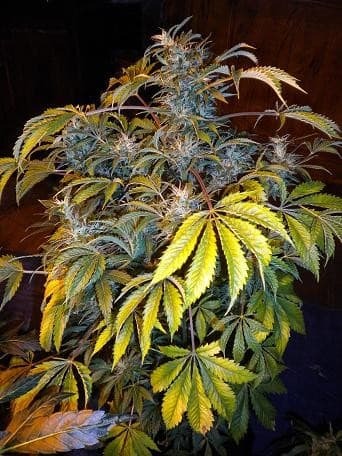 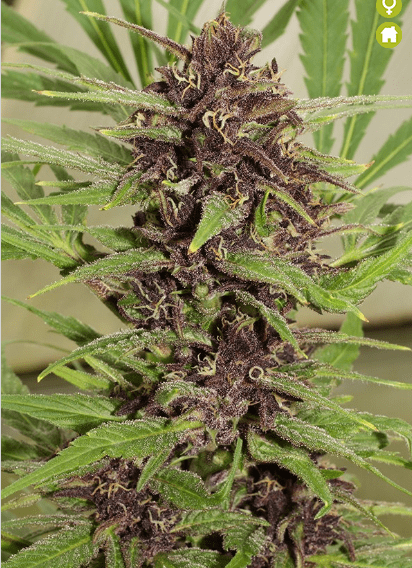 With a flowering period of 58-65 days, the Orange Diesel Seeds is made to grow both indoors and outdoors. 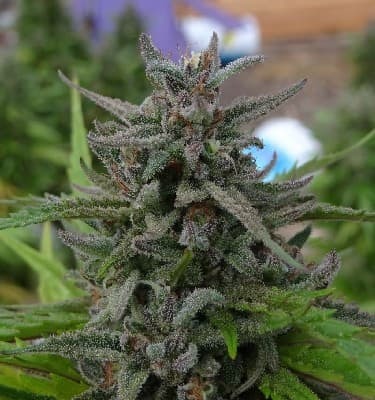 It has sweet and aromatic smell of orange and diesel fuel, while giving you a strong potent high. 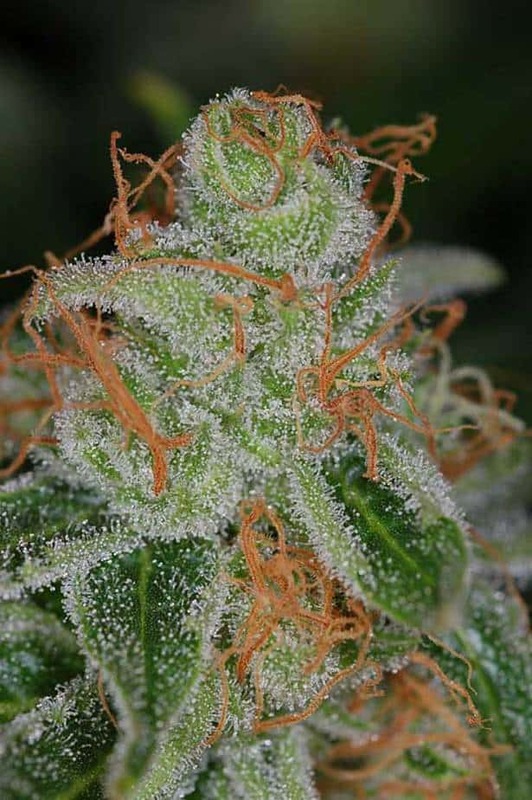 The Orange Diesel Strain will not knock you but will rather awaken your alertness and focus. 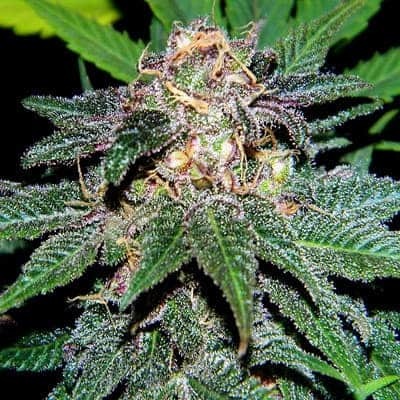 Medicinally, it can be used for the treatment of insomnia, fatigue and stress.